This division spans a wide area of research involving electromagnetic fields and their application. 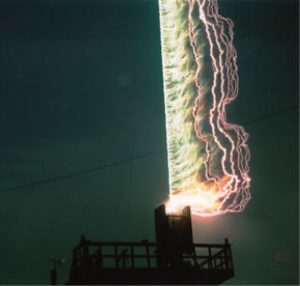 UF is one of the few universities in the world conducting lightning research. Field research on lightning performed each summer both on the UF campus and at Camp Blanding, Florida.